The Grand Mosque is the largest and oldest mosque in the worlds and surrounds one of the world’s holiest places, The Kaaba. 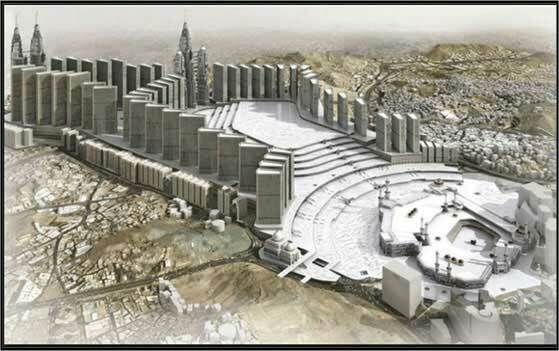 The development facilities to increase capacity of the mosque to more than 2 Million people from 650,000.00. Products: Supply of valves, pipes fittings, flanges, dismantling joints, flange adaptors, pipe supports, couplings, stud bolts, actuators, control panel & valves. Achieved an breathtaking order bookings with a turnover AED 50 Million +.